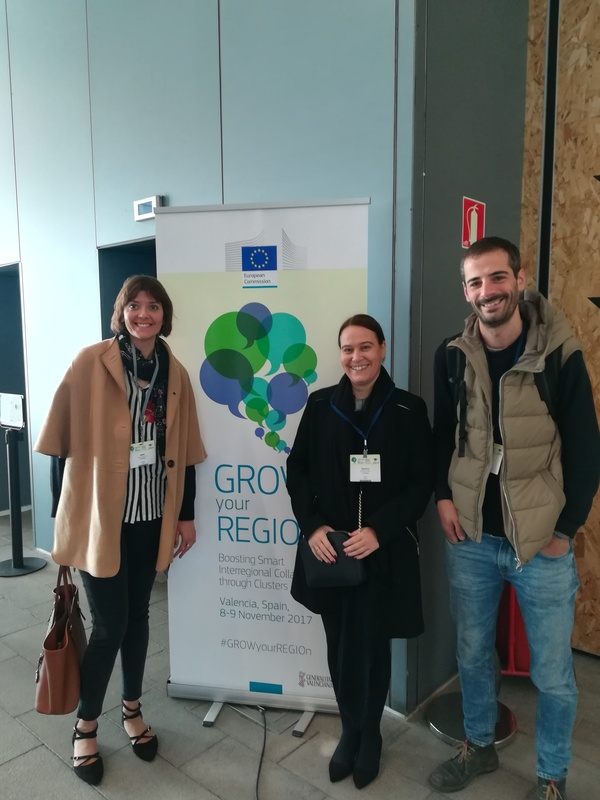 The 2d edition of the 'Grow your region' conference took place in Valencia, Spain. Our partners from FundingBOX had the opportunity to present the TETRAMAX project there. The event was co-organised by the European Commission's Directorate-Generals for 'Internal Market, Industry, Entrepreneurship and SMEs' and for 'Regional and Urban Policy', in cooperation with the Valencia Regional Authority. There was plenty of room for networking and presenting the possibilities and future calls for SME's of the Tetramax project. In addition the importance of the technology centres and expertise available to SMEs was highlighted.